This is part one in the Style of the Month: Trappist Ales series. 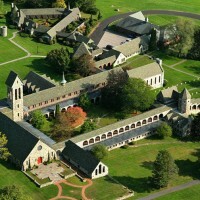 Read part two on the history of Trappist monasteries and breweries. The 2015 BJCP Style Guidelines unveiled a number of new style categories, including Category 26: Trappist Ale. 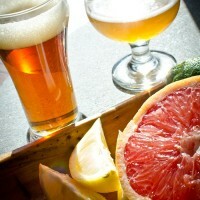 Essentially, the 2008 BJCP Style Guidelines Category 18: Belgian Strong Ale was taken, removing Belgian Blonde Ale and Belgian Golden, and adding a new style to the BJCP, Trappist Single. The 2015 BJCP Style Guidelines now boasts three Belgian-specific categories. For a commercial brewery to use the “Trappist Ale” moniker as a name or description, the beer must be brewed in a Trappist brewery within the confines of a Trappist monastery. Simple as that. The International Trappist Association (ITA) was founded to protect that sanctity of a Trappist ale from impersonators who brew the same styles, but not under the same conditions and environment. 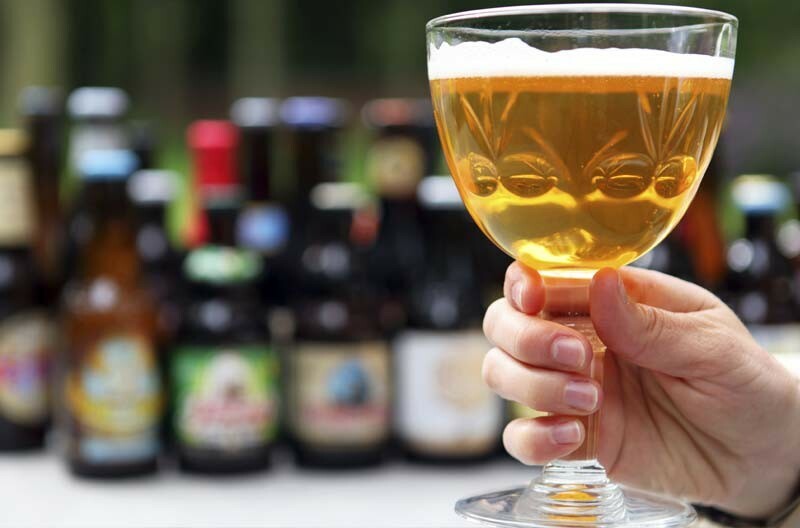 Today, there are a total of 11 breweries recognized by the ITA: six in Belgium, two in the Netherlands, one in Austria, one in Italy and one in the U.S. Only these 12 breweries can make authentic Trappist beer. You can identify ITA-recognized Trappist breweries by looking for the “Authentic Trappist Product” logo on the packaging. 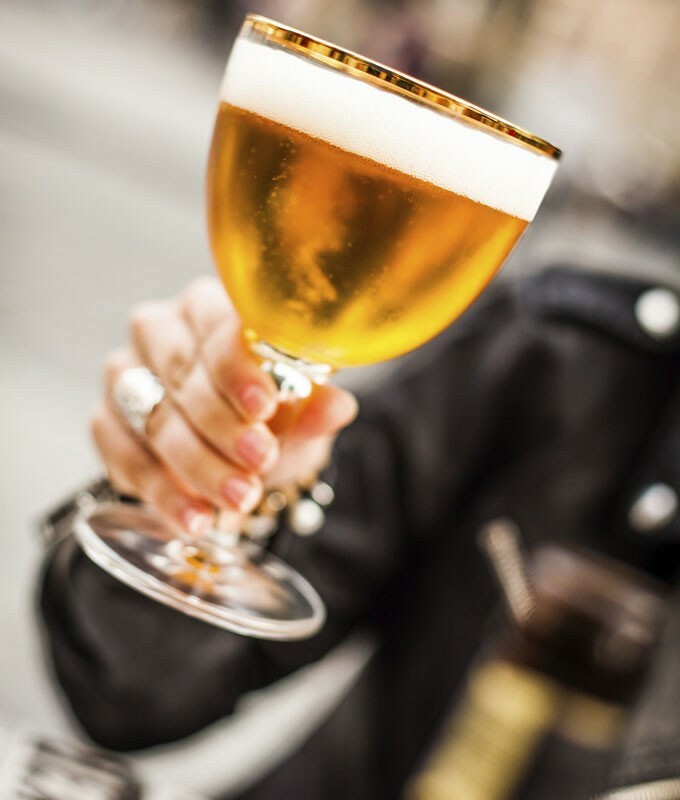 Breweries, both secular and religiously-affiliated, that are not ITA-members cannot claim their beers as Trappist products, so it is very common for “Abbey” to be used instead. This still denotes the beers are inspired by the monastic brewing traditions, without making false claims that the brewing process is overseen by actual Trappist monks. So unless you are a practicing monk of the Cistercian Order of the Strict Observance and brewing in an ITA-recognized monastic brewery, stick with labeling your Trappist-inspired homebrews as Abbeys. Learn more about the story of Trappist breweries and beers. Trappist Single is a brand new style included in the 2015 BJCP style guidelines. The highly attenuated and well carbonated Trappist ale is typically pale in color with spicy and floral hop character, subtle but supportive grain sweetness, and of course the fruity-spicy character of Trappist yeast. Think German Pils with a big dose of Belgian yeast character. Belgian Dubbel is a dark amber-colored ale that blends toasty malty flavors with spicy, dark-fruity yeast notes. Bitterness and hop flavor take a back seat to the malt, which often suggests hints of caramel and chocolate, and the yeast assertive character. Believe it or not, Dubbel grain bills often consist of nothing more than Belgian pilsner malt and carmelized sugar syrup or other dark, unrefined sugars. 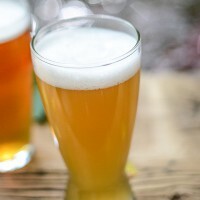 Belgian Tripel is a deep yellow ale that showcases a marriage of “spicy, fruity and alcohol flavors supported by a soft, rounded grainy-sweet malt impression, occasionally with a very light honey note.” Tripels can be deceptively strong, with high alcohol content masked by the flavor character and a high level of effervescence. You’ve been warned. This style can be likened as a stronger dubbel in its simple grain bill but complex malt character, with the deceptive alcohol strength of a Tripel. And don’t let the name fool you, the term “dark” is meant more as anything darker than golden, since the color can be as light as amber. Brewers often times refer to Belgian Dark Strongs and Belgian Quads as one in the same. Here are some commercial examples of Trappist styles that you might be able to find at a local taproom or liquor store.